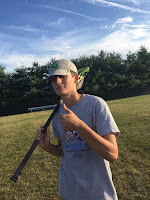 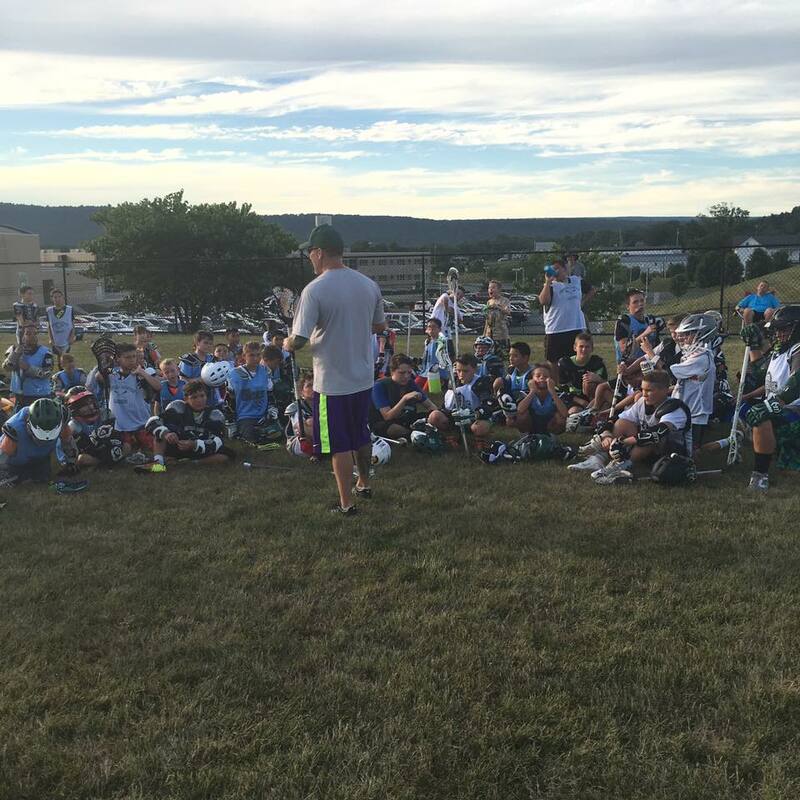 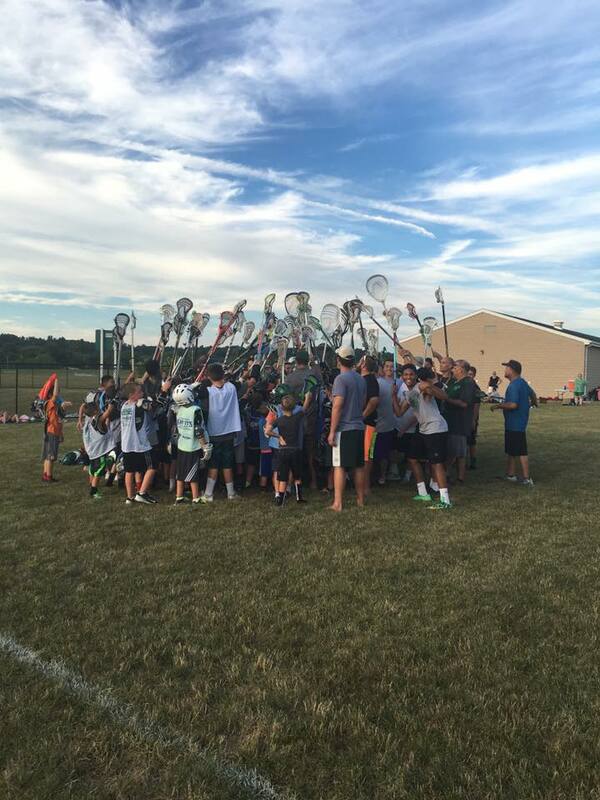 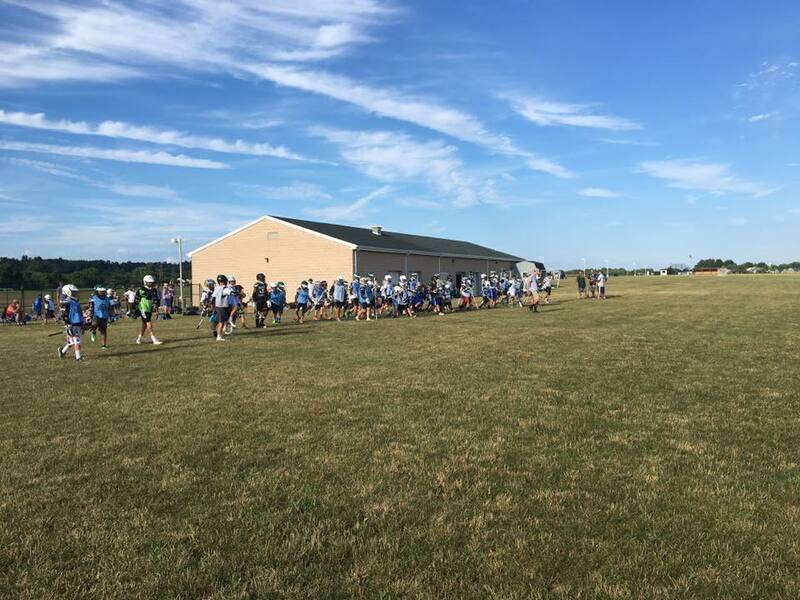 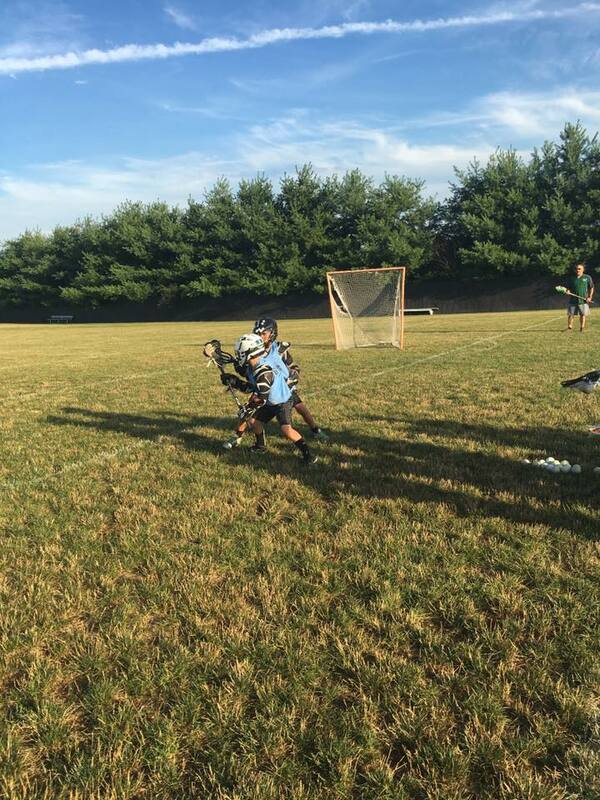 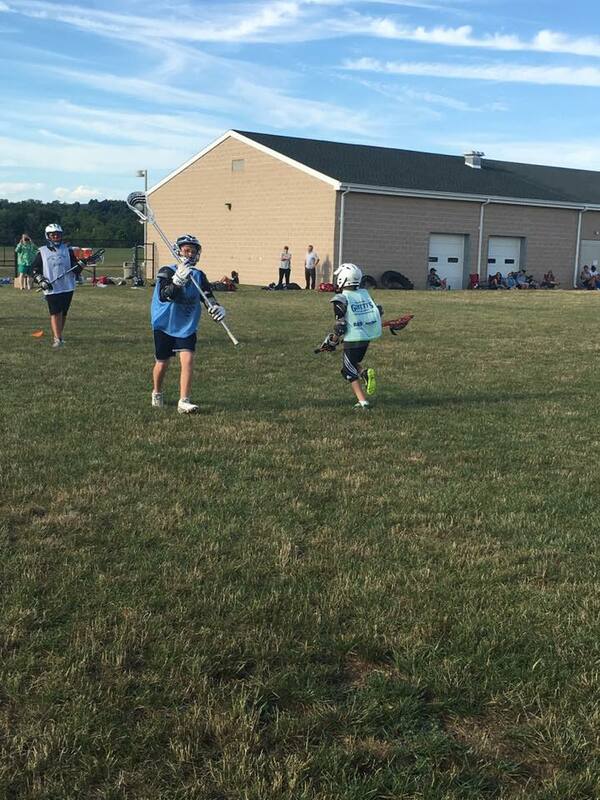 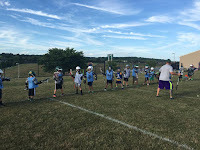 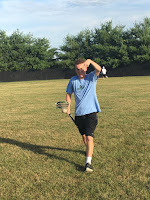 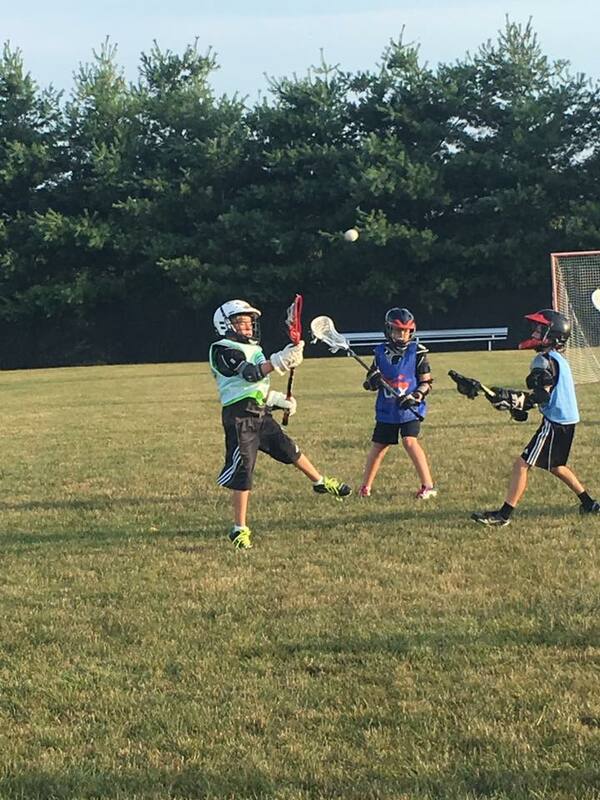 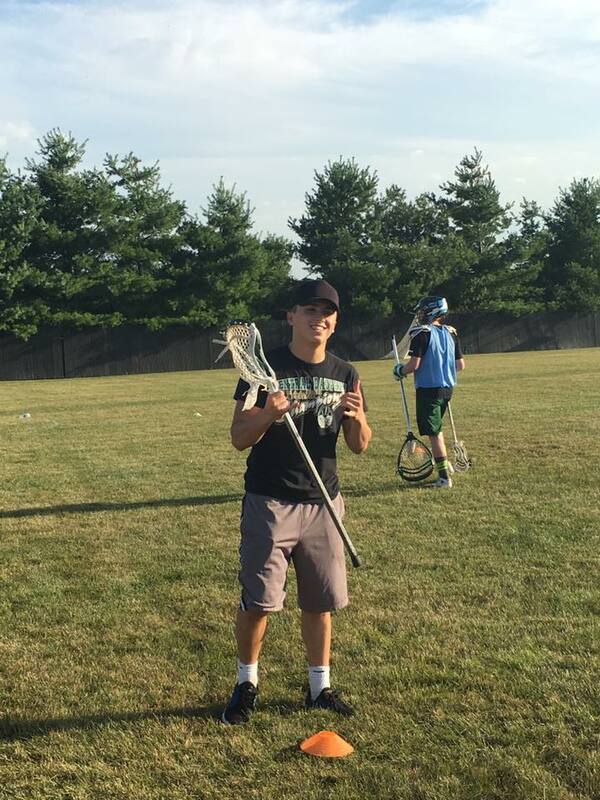 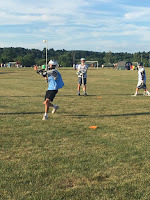 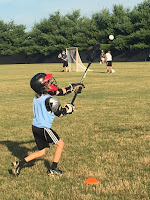 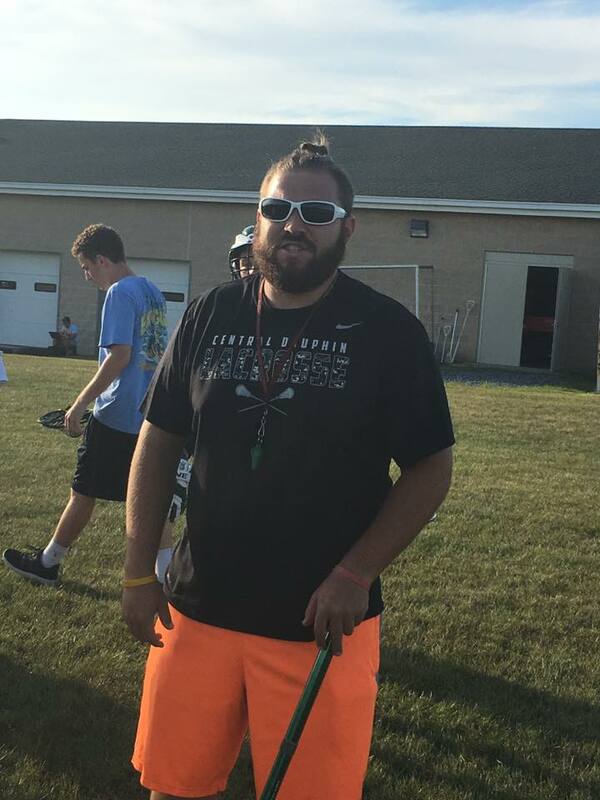 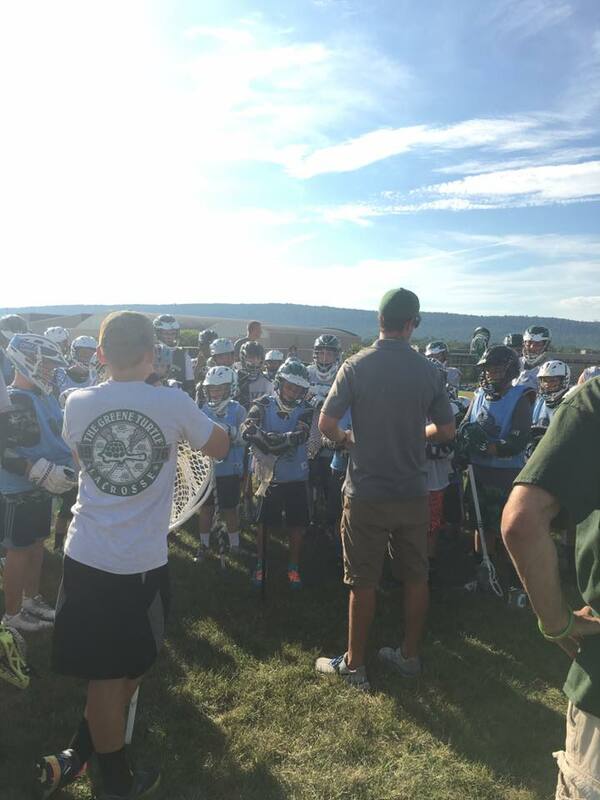 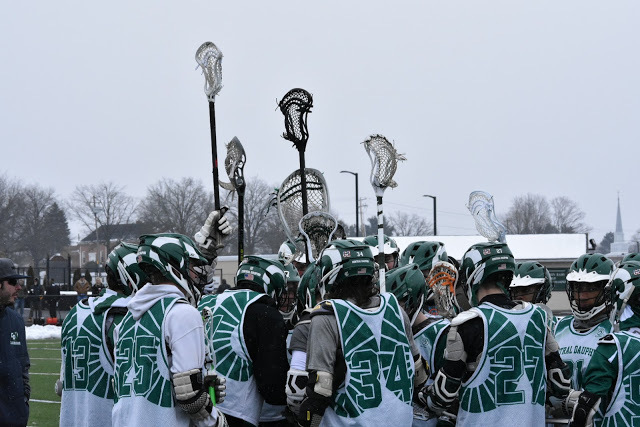 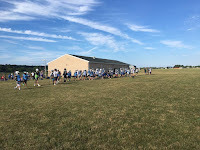 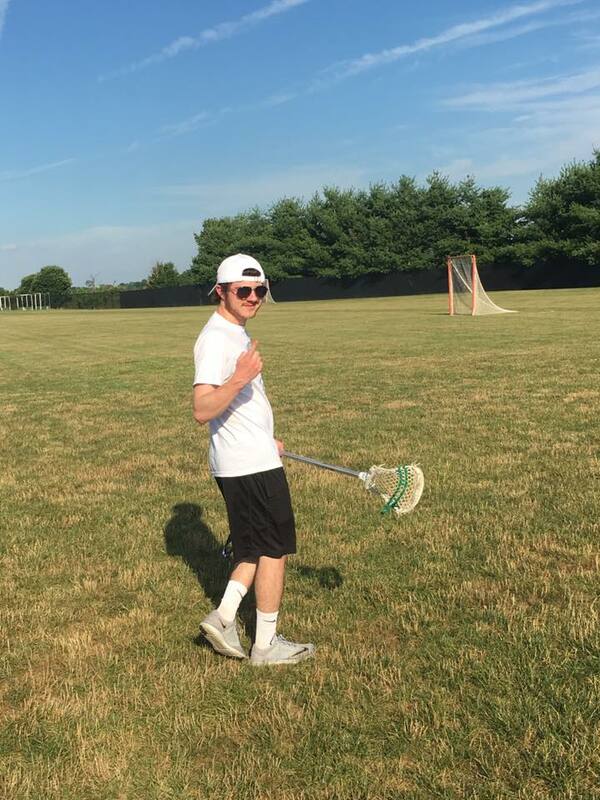 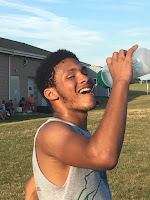 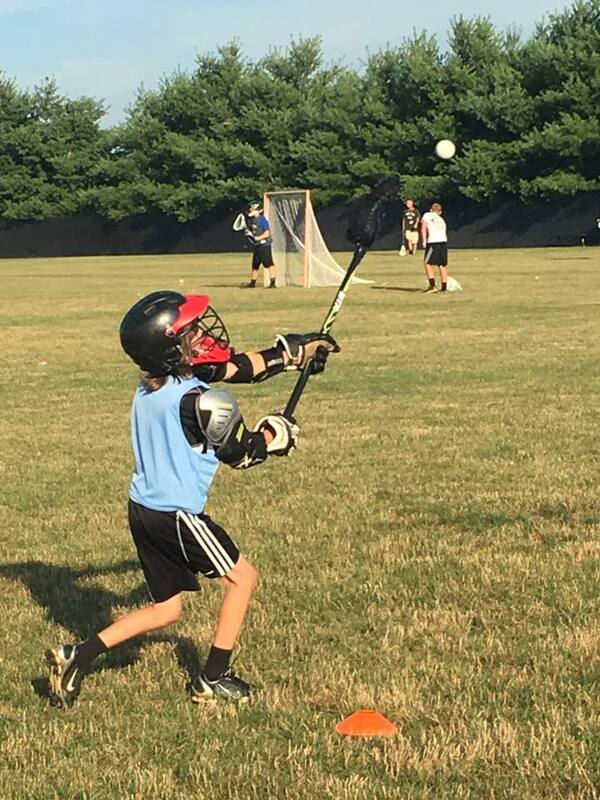 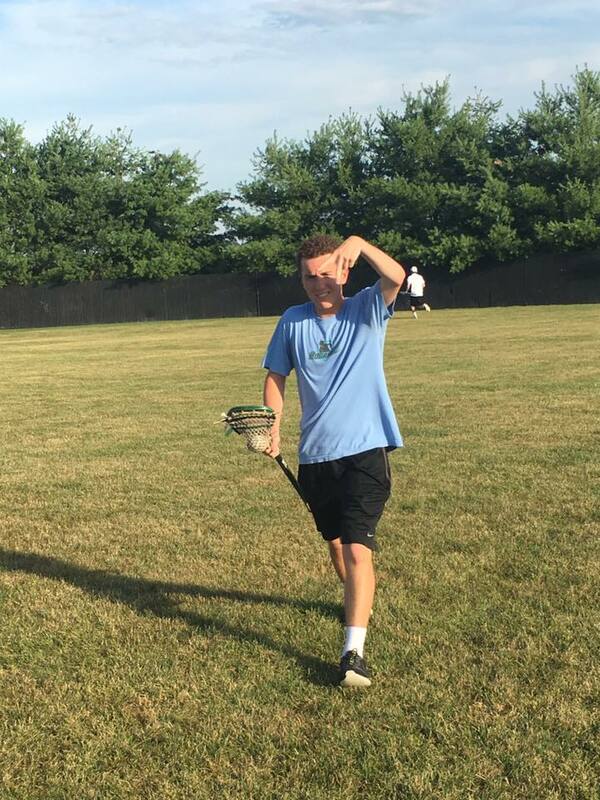 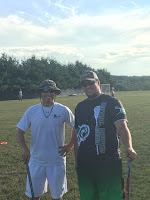 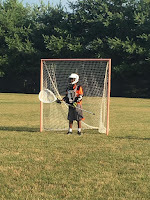 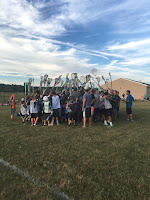 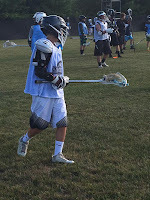 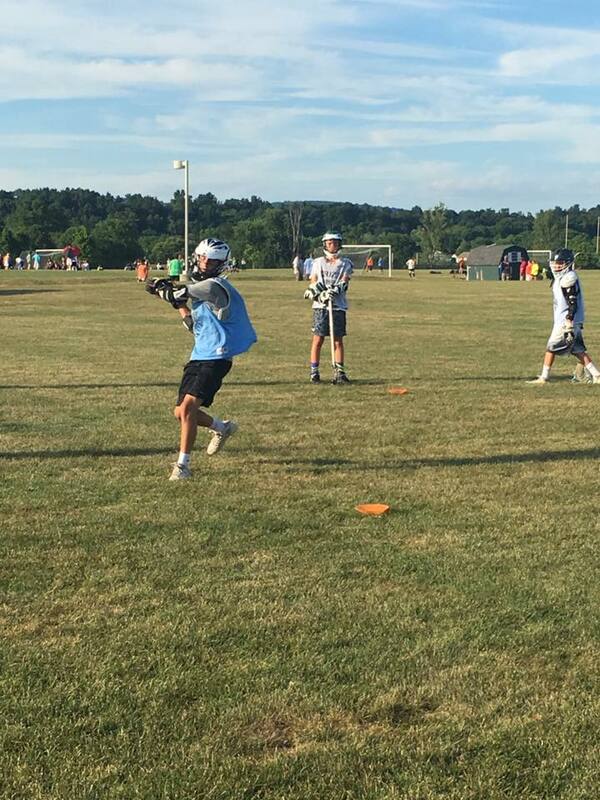 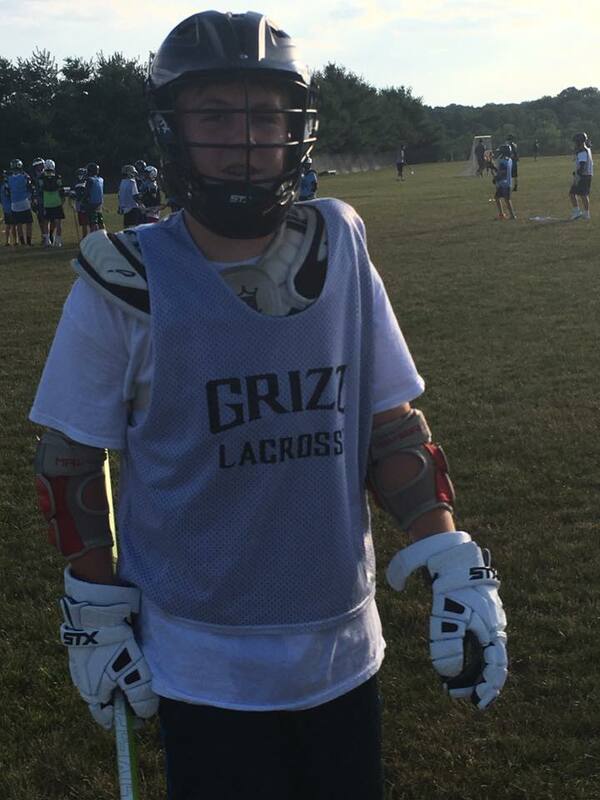 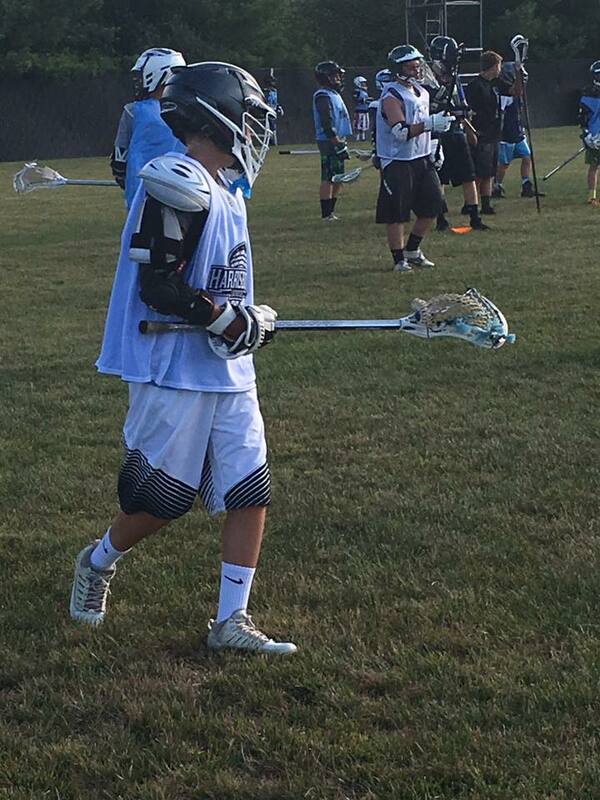 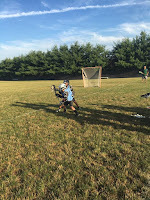 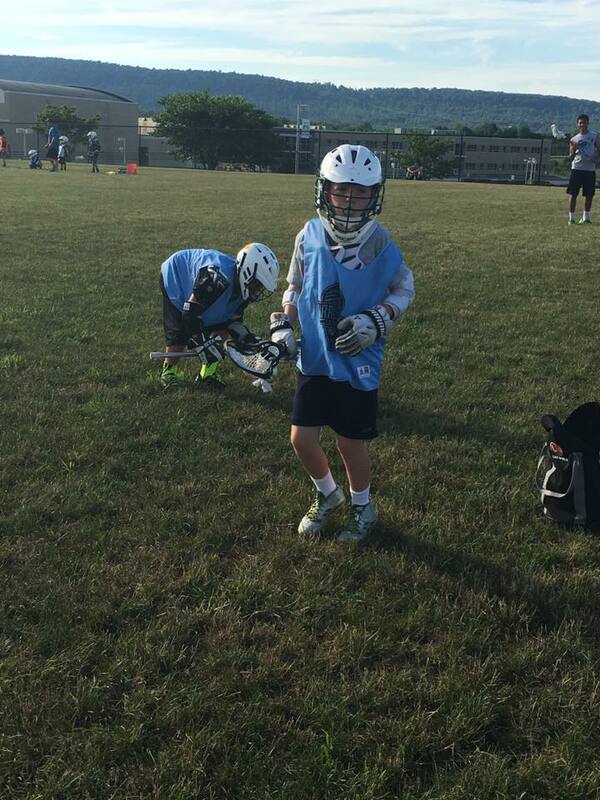 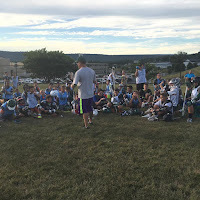 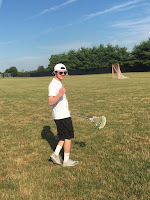 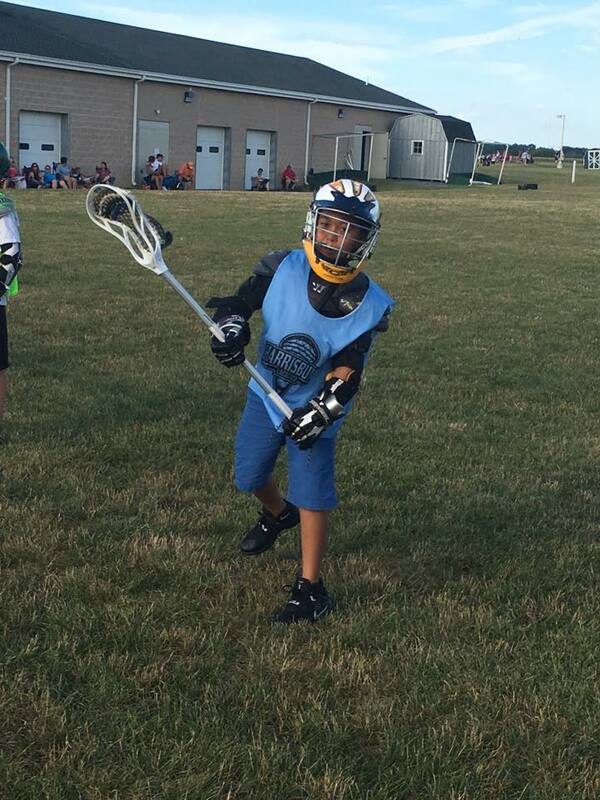 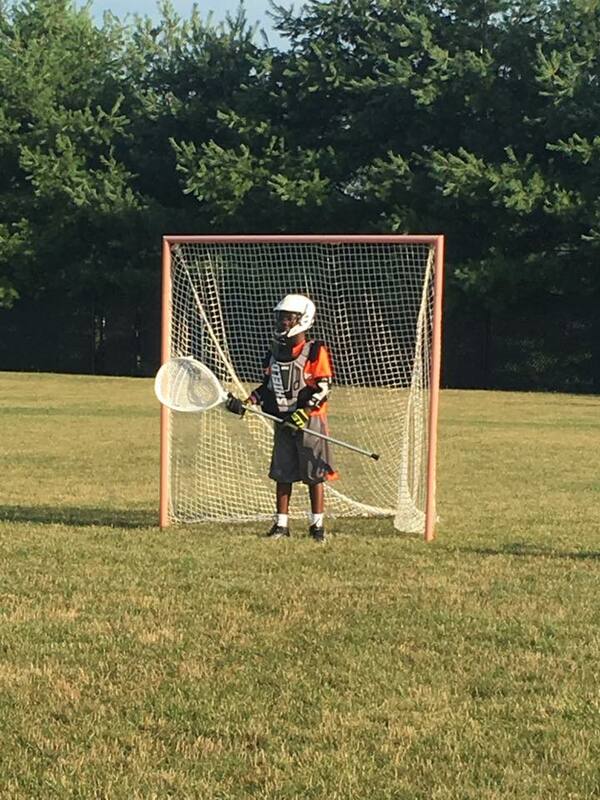 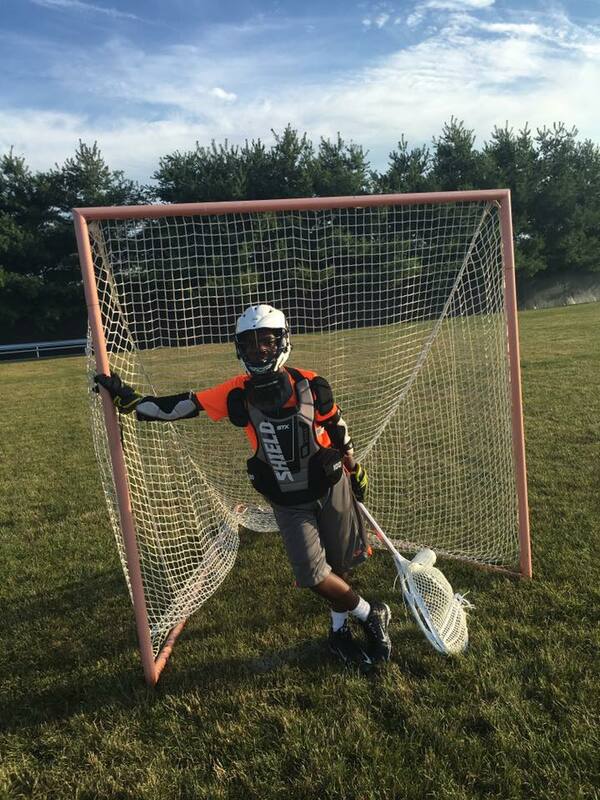 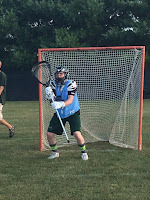 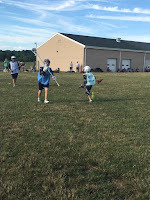 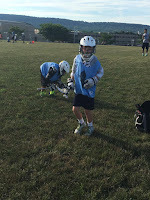 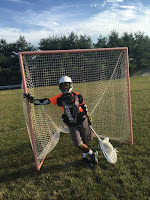 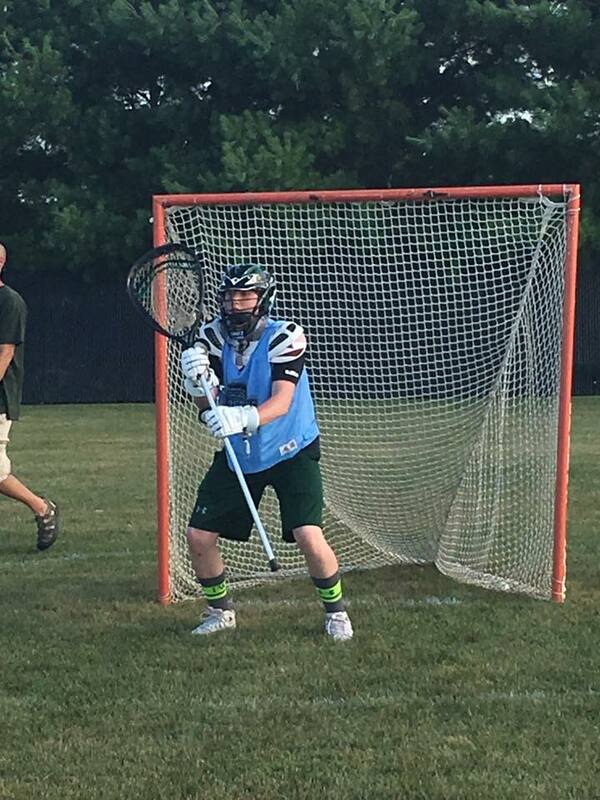 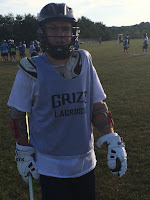 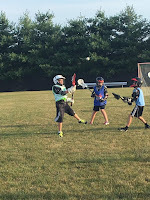 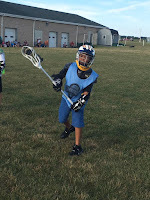 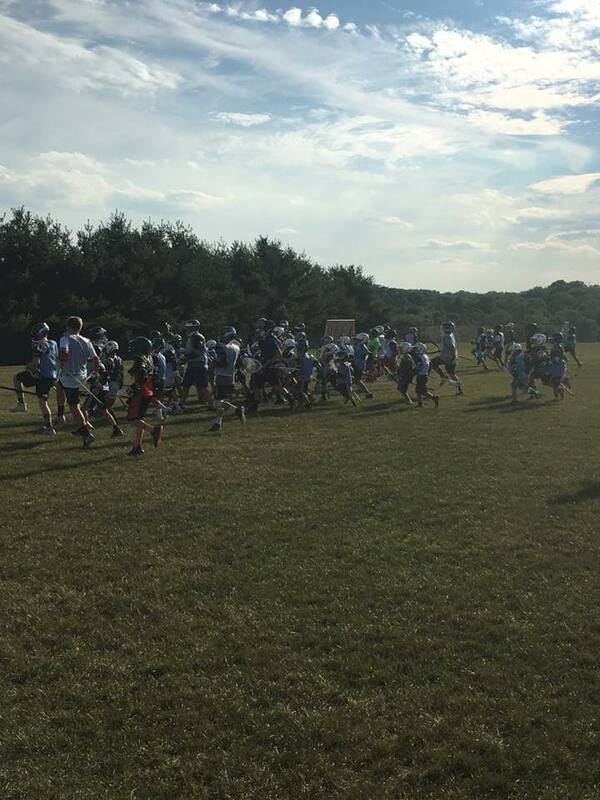 CENTRAL DAUPHIN BOYS LACROSSE: CAMP WEEK! 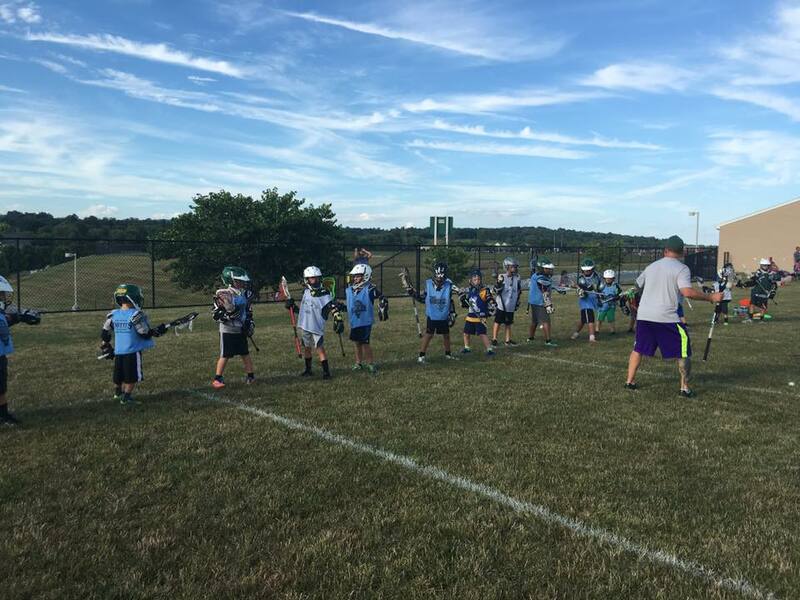 Fantastic to see so many young players out over the summer working on their game. 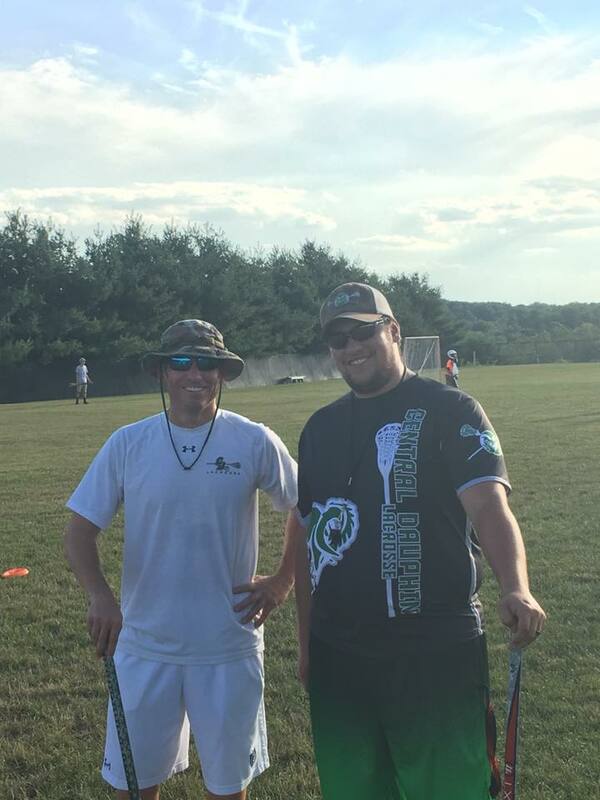 Special thanks to all the CD High School and Youth Coaches as well as player volunteers for helping work with the next generation of Rams players. 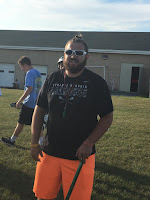 Check out photos below and after the break.